Vinegar is a very versatile product. It can be used as a condiment, a dressing or a baking ingredient. 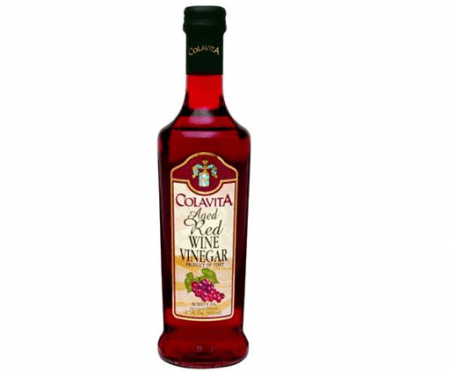 Vinegar also has certain gourmet varieties such as red wine vinegar and balsamic vinegar. However, although they are both vinegar, they are not the same thing. How are the two differentiated? Red wine vinegar is produced when you ferment red wine until acetic acid forms. The maturity process takes about a year or two. The longer the wine is fermented, the better the quality of the vinegar produced. In folk tradition, red wine vinegar is believed to have been created by accident. Red wine was left unattended and came in contact with air, which turned it sour. Red wine vinegar originated in France. This type of vinegar is commonly used in Europe, Cyprus and Israel. It usually has a lower level of acidity compared to the white or cider vinegar. Red wine vinegar is red to brownish in color and has a mellow flavor. Certain types of red wine vinegar are cheaper than the traditional balsamic vinegar. Nevertheless, there are other more expensive types made from high-quality wine. Red wine vinegar is commonly used for salad dressings and sauces. Balsamic vinegar is traditionally made from grapes. The grapes are boiled and allowed to age in wooden kegs. The best quality balsamic vinegar takes at least 12 years of fermentation. This type of vinegar originated in Italy and is produced in the Modena and Reggio Emilia provinces. Originally, it was a very expensive product exclusively made for the Italian upper class. The product is marked “tradizionale” or “DOC” to indicate its origin and status. This specific type of balsamic vinegar is aged for 12 to 25 years. A cheaper, non-DOC version of balsamic vinegar was produced in the 20th century. 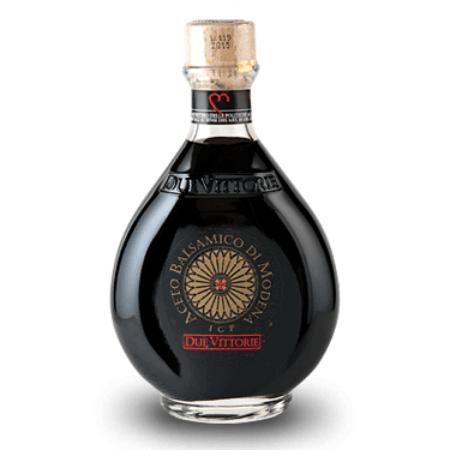 It was tagged as “aceto balsamico di Modena” or “balsamic vinegar of Modena”. The product became popular and was available worldwide. This commercial version is made from concentrated grape juice, strong vinegar, caramel and sugar. The high acidity level is masked by the sweetness of the other ingredients. Balsamic vinegar has a deep brown color and a sweet, fruity flavor. It is usually used for deglazing, as a dressing or a seasoning. What is the difference between red wine vinegar and balsamic vinegar? Red wine vinegar originated in France and is made from red wine. Balsamic vinegar, on the other hand, originated in Italy. The more expensive type of balsamic vinegar is made from grapes, while the more commercial version is made from grape juice, vinegar, caramel and sugar. The fermentation process of red wine vinegar is shorter compared to balsamic vinegar. Red wine vinegar has a dark red to brownish color and a mellow flavor, whereas balsamic vinegar has a deep brown color and a sweet, fruity flavor. Both products are often used as salad dressing. However, red wine vinegar is often used in making sauces while balsamic vinegar is used as seasoning for grilled meat and for deglazing pans.